Businesses that sell cardboard balers will always have plenty of options on offer for customers. These companies know that every business is different when it comes to cardboard waste quantities. A salesman will sell a business the correct cardboard baler based on the quantity of cardboard produced. Some businesses produce minimal amounts of cardboard and others generate a steady or a constant flow. Another factor is the amount of space available on site for a cardboard baler to be situated. Cardboard baler suppliers will therefore often sell a small baler to the likes of bars, restaurants and small retailers. These businesses produce small amounts of cardboard and space is often at a premium. Manufacturers, large retail outlets and distributors who are likely to have warehouses will often purchase a large baler due to higher cardboard waste streams and they have more space available. The size of the cardboard boxes, also play a part in which cardboard baler is going to be well suited to a particular business. Long, hefty boxes are going to require a wide aperture and a deep chamber, otherwise flat-packing will be required and a key reason in acquiring a baler is to prevent this. There is also no point in selling a baler with these specifications to a business that generates small boxes because it is simply unnecessary expenditure; the smaller the baler, the cheaper it is. A cardboard baler has many selling points, all of which can transform the way a business handles its waste. A cardboard baler’s main selling point is that it saves businesses money on waste. Waste management is a necessary overhead that can be made cheaper and more efficient with a cardboard baler. A baler acts as a replacement for cardboard bins, which cost money to have emptied every week or so by a waste management company. 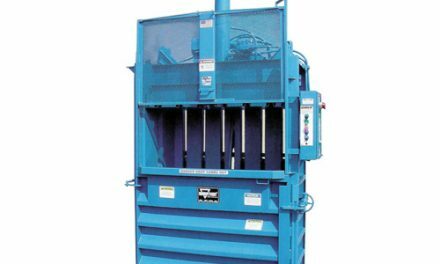 A cardboard baler generates bales, which are collected by a recycler for free or at a much lower cost than bin collections. By removing these cardboard bins, space is saved in a warehouse or designated waste area. Cardboard balers generally have the same footprint as a standard 1100 litre bin and can be situated in the most suitable location. Skips are sometimes used at larger businesses as well. 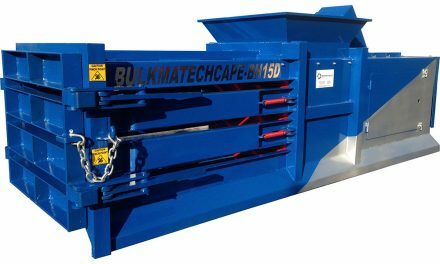 A cardboard baler could replace a skip and multiple bins, freeing up space for a new seating or storage area. 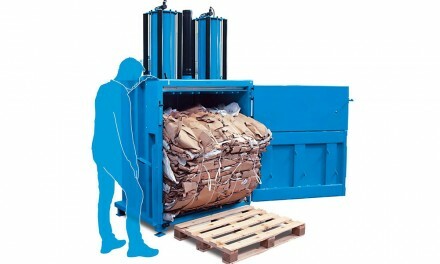 A cardboard baler is flexible enough to be placed as close to the source of waste cardboard as possible. Previously it may have taken a short walk from the unpacking area to the waste section to dispose of and flat-pack the cardboard into the bins and/or skips. The walk takes up labour hours as does the monotonous task of flat-packing in order to cram as much cardboard in as possible. 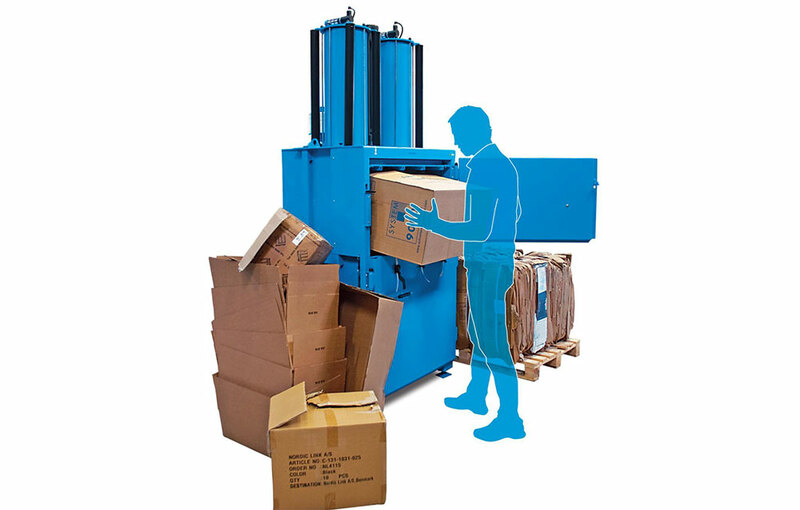 A cardboard baler handles whole boxes so staff can place a box inside, walk off and carry on with their jobs. Cardboard baler salesmen will always emphasise the importance of the three points mentioned to a business if they feel it’s struggling in one or more of these areas. 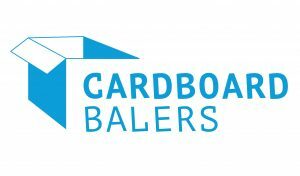 Most of the time they are not obvious issues to a business until it’s explained what a cardboard baler can do to make life easier. This is when many businesses are sold on the idea of buying a cardboard baler.